When contemplating whether or not to begin on a path of seasonal work, it became clear to me that I wanted to travel and work with like-minded people that speak my language – the language of wanderlust. In 2010, a life-changing opportunity occurred that I couldn’t ignore. I won the Green Card Lottery providing the ability to live and work in America indefinitely. Having worked in my home country of Australia for more than two years as an Oncology Physicist and having just finished my Masters of Science in Geology, I saw this move as an opportunity not to focus on my career, but to work toward my goal of exploring America and traveling to 100 countries before turning 30. 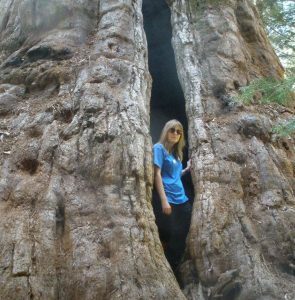 My first stop was California, where a CoolWorks-listed position found me working as a Naturalist in the beautiful Sequoia National Park. New to the country, I was looking for work that would provide me housing because I was not sure where I wanted to settle yet. There I was, getting paid to lead hikes to the world’s biggest trees with co-workers from around the country and even the world. I could have pinched myself every day. This beautiful environment and working with others that had a similar wanderlust – it quickly became clear that settling down was not in my immediate future…. if ever. Thus began my job-hopping all over the states. I used my seasonal work to explore various regions of the United States, saving up and using the downtime between positions to go and explore the rest of the world. I have found all of the jobs that I have held in the last 7 years either via CoolWorks or by word of mouth. All have provided housing or those that I have met on my journey have housed me for free. The longer I continued on the path of seasonal work and backpacking, the larger my network of those with the same wanderlust grew. There was never a shortage of recommendations of where I should work next or offers of places to live, as well as a growing network of next places to visit both in America and around the world. I have had the adventure of working in California, New Jersey, North Dakota and Alabama, as a Naturalist, a Sales Clerk, a Housekeeper and a Camp Counselor, just to name a few. And somewhere on this crazy journey, I found not just people but a company that understood my wanderlust. 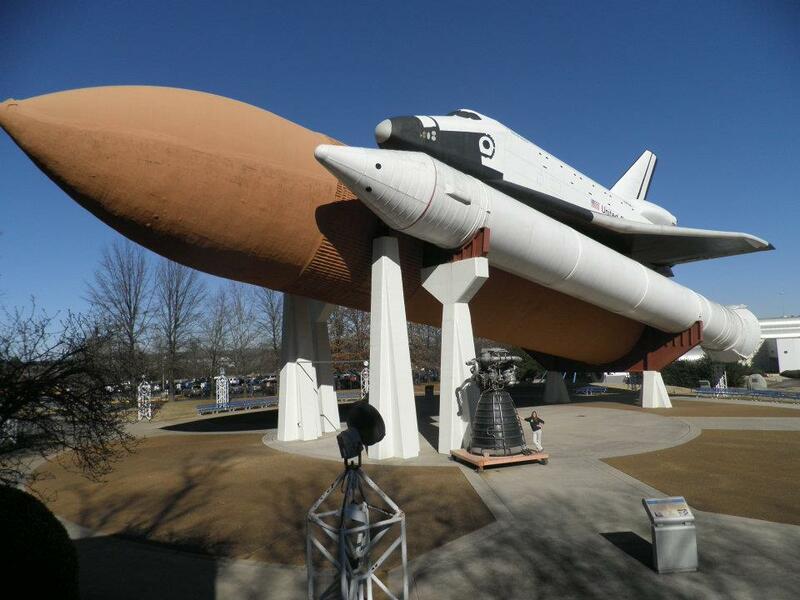 About five years ago, a CoolWorks job post led me to apply for a position as a Space Camp Counselor in Huntsville, Alabama. I had yet to explore the South, and what better way to do it than while working at a nerd’s wonderland. And that’s what it truly is. Although it is a year-round camp, I would travel overseas during the slow season, and I even left for a couple of summers to pursue seasonal work in other regions of America… I still needed to feed that wanderlust. Upon returning to Space Camp after one such summer seasonal position in San Diego, my management team approached me with a position that was posted while I was away. It was a job where I would be sent overseas to help manage an exhibit and train others with the knowledge that is required to be a Camp Counselor so that they could teach about space and run simulators in their native tongue. Traveling to various locations in Asia and Europe and backpacking on my own accord in between placements, I was able to reach my goal of visiting 100 countries before 30. I was set. 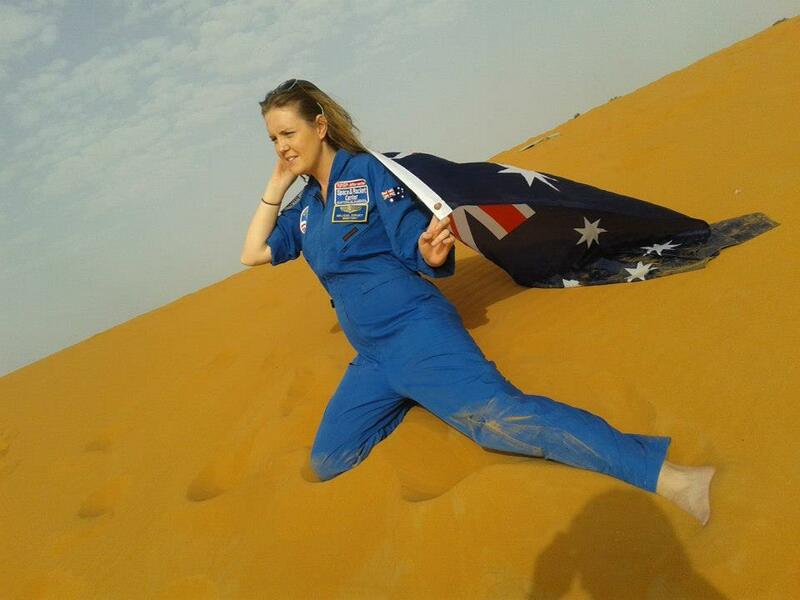 After a work placement for Space Camp, I found myself backpacking with my uniform in tow…in the Sahara Desert in Morocco. After a three month Space Camp placement in Northern Italy, I returned to Alabama in time for SciVIS week, a time when camp is open solely to students that are blind or visually impaired. During this week, the space shuttle simulator and all its switches are brailed and braille flight plans are the norm. I got to teach the kids about space history and give them the hands-on experience of what it is like to be an astronaut. This was not just seasonal work. It was… and still is… rewarding work, being able to inspire and encourage the next generation of explorers who are going to change the world and carry us into the future. After being back in Alabama as a Camp Counselor for about a year, that wanderlust itch returned. This time I found myself in Medora, North Dakota, taking on a CoolWorks seasonal job as a hotel housekeeper and later a front desk clerk. 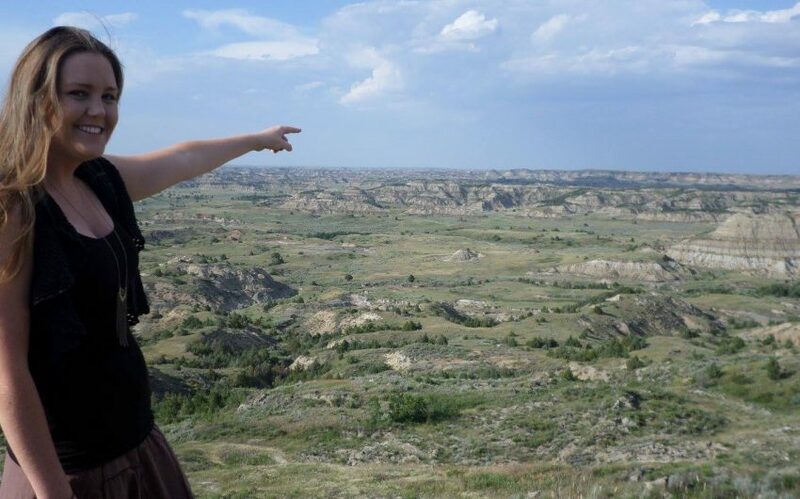 I was living in a small town in rural North Dakota on the doorstep of the beautiful Theodore Roosevelt National Park. This was an amazing experience, but as always, the itch returned. But this time it wasn’t just the desire to travel but also the desire to return to rewarding work. So after a road trip through ten National Parks and a quick trip overseas, I found myself back at Space Camp, again doing rewarding work for a company that is well aware of my wanderlust, even placing me in a new role that sees me on the road quite often. Will it stick? Only time will tell!